A sleek black jammer that falls short of understated, as a funky electro tropical splice bursts through. 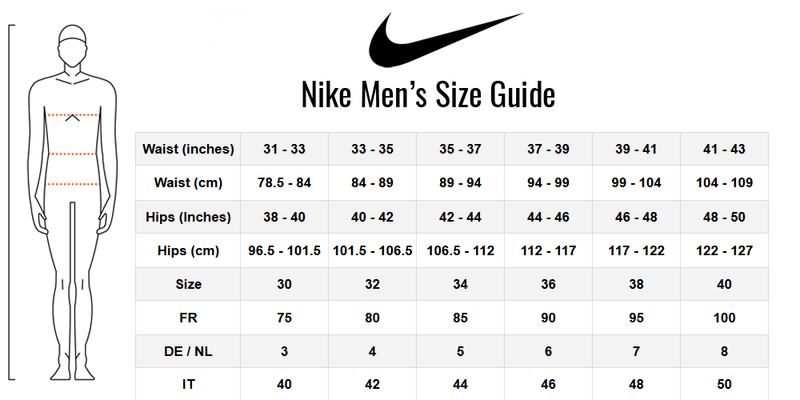 The Nike Men's Tropic Jammer is ideal for frequent training and fitness swimming. A front lining offers enhanced comfort, while the stretch waist and inner drawstring ensure a custom, secure fit. The Nike performance fabric combines the comfortable strength of polyester with high stretch spandex for superior shape retention so that its sleek flexible fit endures swim after swim. Classic black jammer, offset with a band of tropical fun in electro green and turquoise. Stretch waist with internal drawstring for secure diving, tumble turns and water sports.